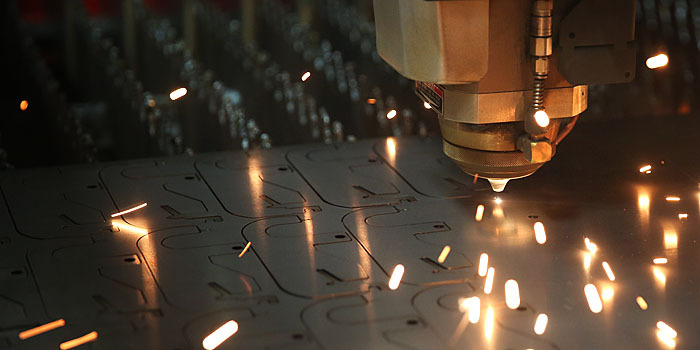 Interlake has become a leading short- and medium-run stamping provider by becoming our customers’ “full-service stamping department.” Meaning, when you need to engineer and prototype a new or existing component, you turn to us first. When you need unmatched quality, competitive pricing and a talented staff, you turn to us first. We want to become a part of your company. You just don’t have time to focus on every aspect of the stamping process, particularly managing outsourced vendors. Rather than doing it yourself, you can trust our experts to handle the entire process in a way that makes the best use of your time and resources.